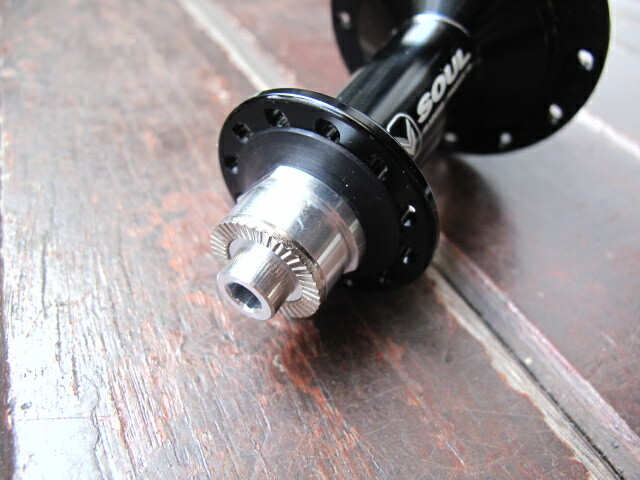 We have been more than busy here at SOUL bikes. Yes, we are very bad at updating what’s going on here, because we are just so busy getting them done! On top of all the new rims and updates for our wheels, here is a pick of some of the more interesting and closer to completion products. Throughout the last 2 years, we have had many many updates to our hubs. New pawls, new springs, new freehubs to name a few. We also experimented with different bearing layouts, flange spacings, pawl engagement systems but nothing stuck until now. Here are a few teaser pictures of the new V4 hubs and a list of improvements that we feel warrant it being a V4 instead of a V3.1 or 3.2. New and improved ratchet design we like to call NLOSS. 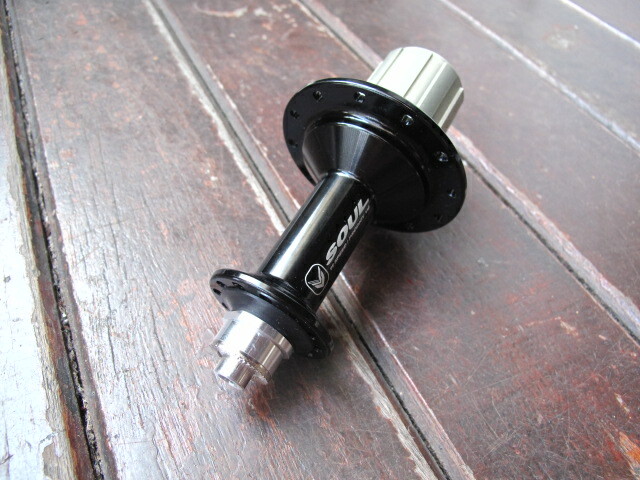 The NLOSS ratchet design eliminates any dead spots and play during the engagement period of the freehub. Once the pawls sit into the groove, it does not have any play unlike many other similar pawl systems including our V3 system. This creates an instantaneous engagement and eliminates any pinging/ clanking noise that was present in our older design. 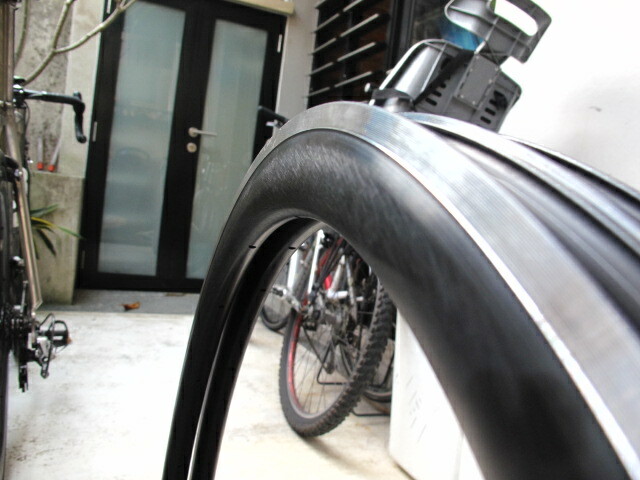 The design also allows faster engagement and disengagement and reduces friction during freewheel period. Preload adjustment has been incorporated into the left endcap design so that any additional play that may come from prolonged use can be eliminated. The preload also helps to keep the endcaps tightened for longer. Well, you spoke and we listened. 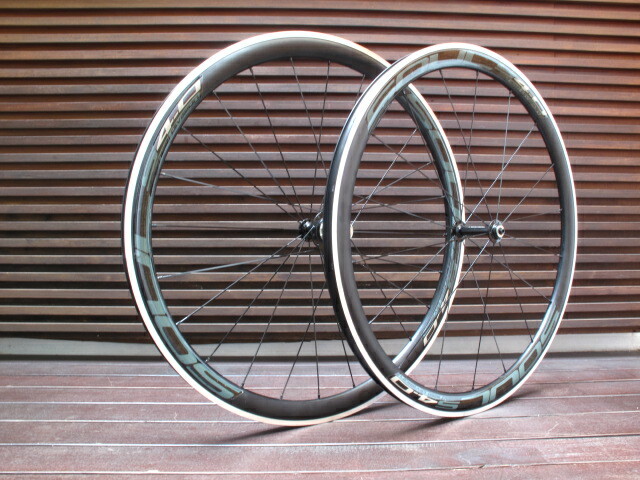 Here are some prototype pictures of the new S4.0 rims we have been working on. 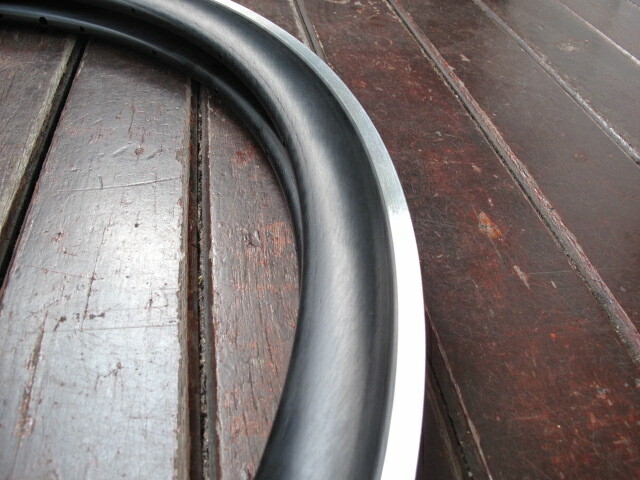 23mm wide as all our other wheels presently, and 40mm deep. They are coming out at around 590g with the FOILX shape which gives it a more aerodynamic profile. 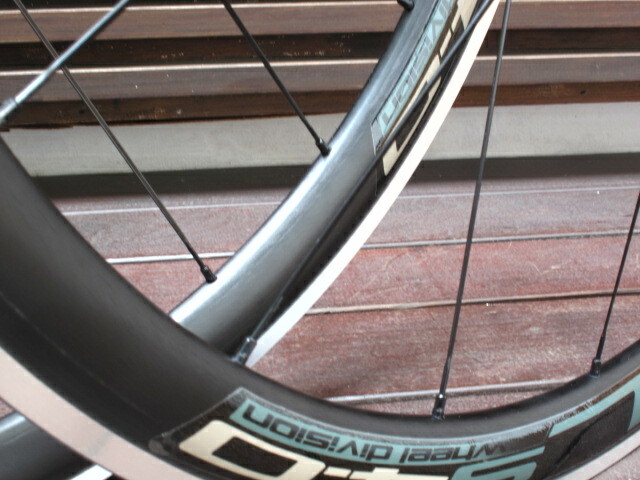 The new S4.0 rims are stronger, more aerodynamic, stiffer, wider and the same weight as the present wheels. 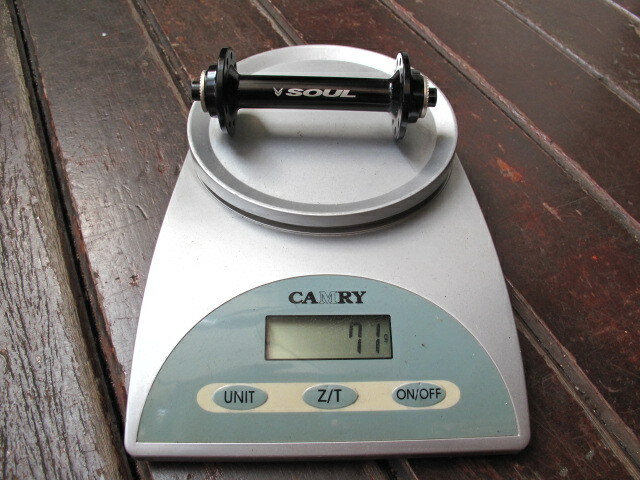 Built up 16/24 with our new V4 hubs enables us to come out with a 1650g wheelset, a very very competitive weight for an all alloy, truly deep section wheelset that is both aerodynamic as well as strong, stiff, and above all affordable. The new S4.0 will slot in between the S3.0 and CA5.0 wheels in regards to performance/ weight/ price and will be a very good alternative for those who want the speed of carbon wheels but want the reliability of alloy. 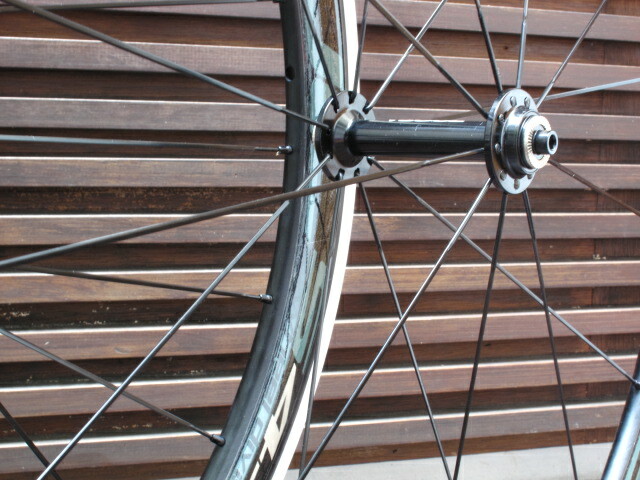 Here are pictures of the wheels built up. The decals are old grey decals we had lying around just for visual purposes ( I can’t stand wheels without decals). And voila! 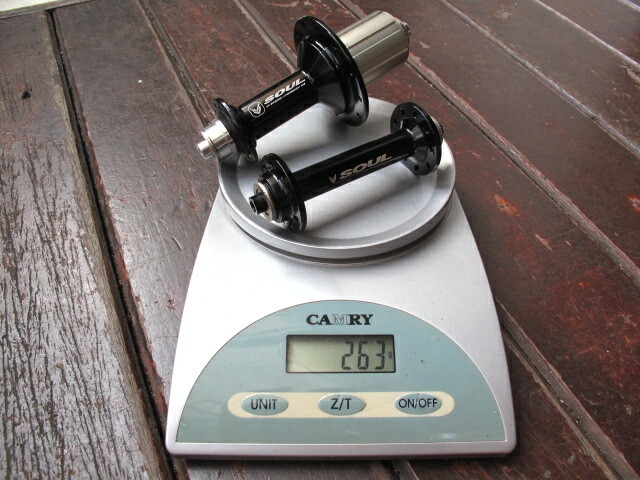 Prototypes built up to 1700g flat, but with heavier spokes, and first run rims which are naturally heavier. 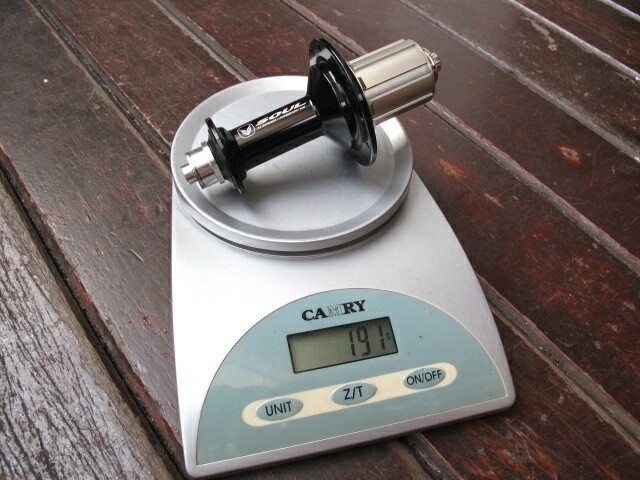 We calculated that we could go to around 1580g if we went 16/20H which is almost the same weight as the new Mavic 40mm full carbon clincher! Except ours are in alloy, cheaper, wider and with a more aerodynamic shape. Who needs carbon! Of course, these are teaser pictures and nothing is firm yet until after we complete our extensive testing protocals and trash the crap out of these. Look out for future updates of these products.